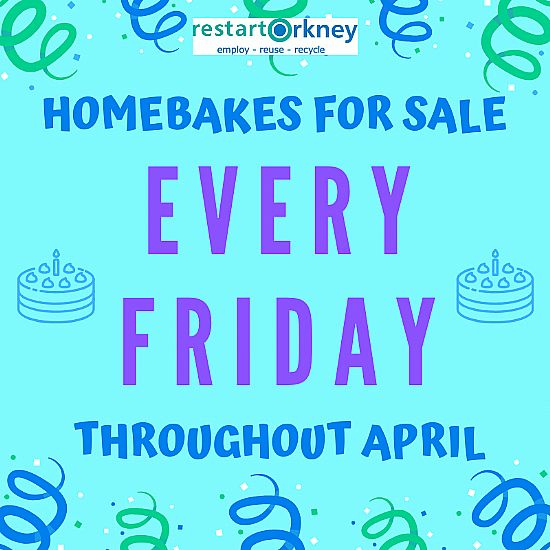 01 April 2019Every Friday throughout April Restart Orkney is selling a selection of homebakes. Just £1 per pack. 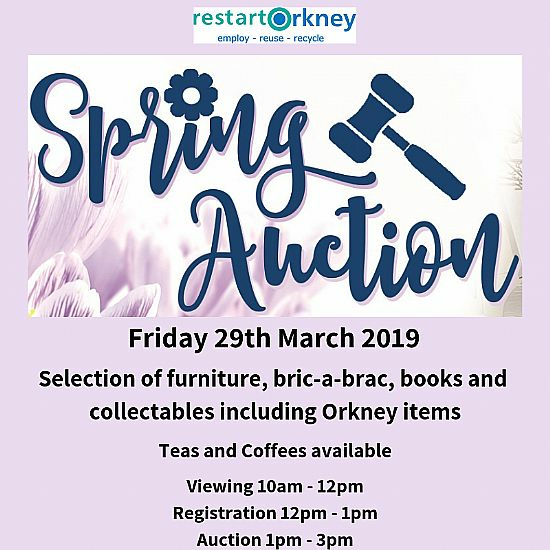 Grab something yummy while you browse our new stock. 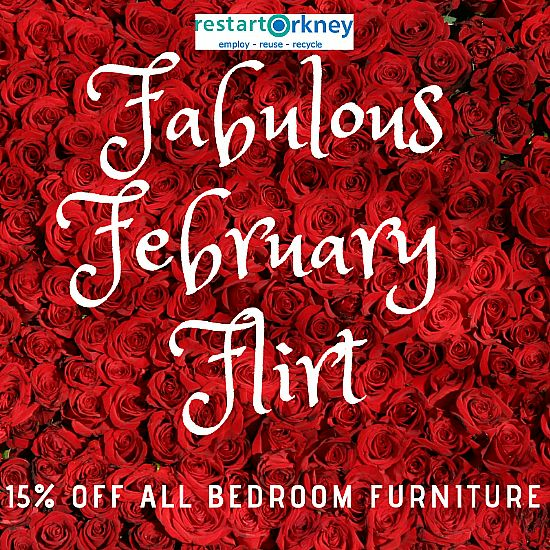 01 February 2019Fabulous February Flirt - 15% off all bedroom furniture throughout February.